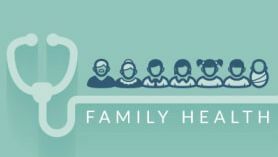 is an innovation hub that amplifies the voice of patients and their families and creates impact through solutions that advance collaboration in healthcare. The Health Collaboratory™is a global innovation hub that creates impact through solutions that advance collaboration in healthcare. We take a patient-centric approach to developing innovative strategies that engage patients, clinicians, and others across the continuum of care as integral partners to improve healthcare quality and outcomes. Founded in 2011, the Health Collaboratory™ is a change agent in advancing participatory medicine through the creation of patient engagement, medical education, research and quality improvement strategies and interventions that integrate with business needs, and has served a multitude of clients. With expertise derived from decades of overseeing disease management strategies and research studies at one of the top medical centers, leading research, medical education and patient advocacy strategies at a Fortune 10 pharmaceutical company, and serving as a pioneer in leading the participatory medicine movement through advocacy, research and education, the Health "Collaboratory" offers a diverse perspective to building sustainable healthcare solutions. 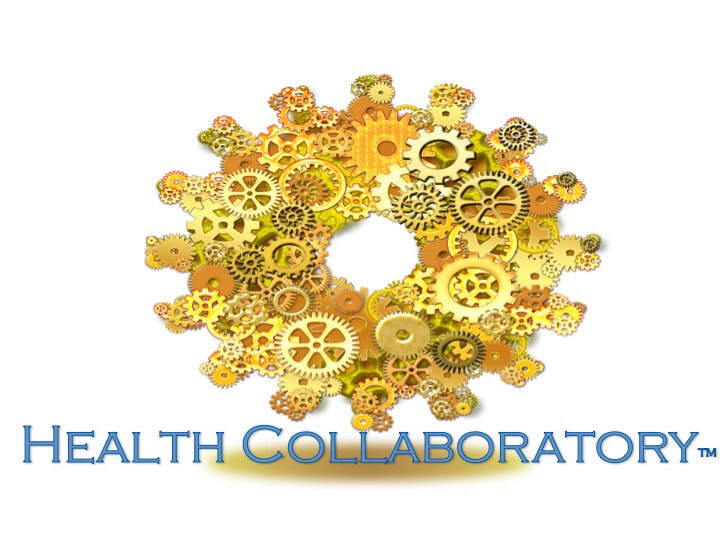 In addition, through a network of experts across the globe the Health Collaboratory™ is able to bring on subject matter experts for specific initiatives, which includes patients, caregivers, clinicians, researchers, technologists, among others. The Health Collaboratory™ is at the intersection of Innovation, Advocacy, Education and Research, bridging gaps across the healthcare ecosystem. Time to Appoint a Chief Patient Officer?